As a yearbook coordinator, you are the deciding vote on all of the great photos and content that wind up on the pages of your yearbook. 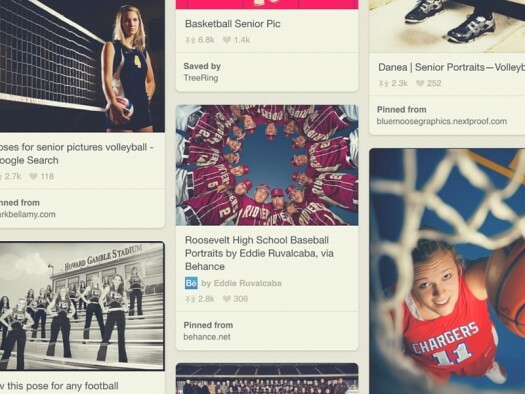 You curate the images that recreate school-year memories for the students on your campus–and that’s a big deal! But sometimes, it can feel like you’re all alone in your quest, especially when you’re creating an elementary school yearbook. Because the majority of your committee is volunteer-based, a lot of the pressure to snap those awesome yearbook photos can feel like it’s completely on your shoulders. The way to reduce some of that burden is by enlisting the teachers at your school to supplement your book by submitting their own classroom pictures. If this idea has sparked your interest, you probably agree that this will help, but might be wondering how to make it easy for teachers to submit their content to your committee. Below, I’ll outline a few fun ways to do just that! Email: Yes, it’s obvious. 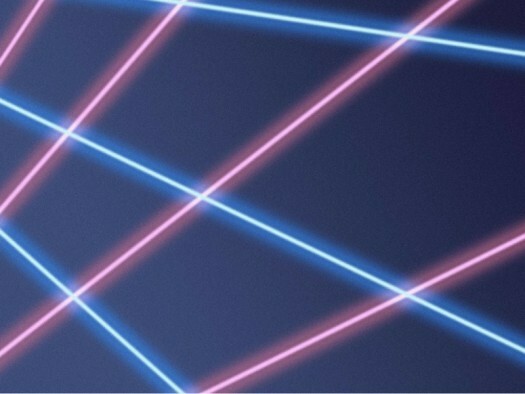 But if you set up a dedicated email address for the images, you make it easy for teachers to send over their pictures, and super simple for your committee to manage the images that come in. Rather than getting lost in your personal inbox, they’re all in one convenient place–and this can be the same email that’s tied to your organizational spreadsheet! Text Message: A lot of teachers take pictures on the go from their camera phones. Make it easy for them to submit these pictures via text! You can do this without a hassle by setting up a Google Voice number, and circulating that number to the staff at your school. Then your own phone isn’t getting bogged down with images, and you can easily access all of the photos from one common place. Cloud Storage: Set up a free DropBox account and grant your teachers access. When they’re uploading class photos to their computer, it’s just a couple of extra clicks for them to submit them to your committee! Private Facebook Group: With the evolution of social media, most of the teachers at your school are on Facebook. Set up a Facebook group and invite all of your teachers to join. 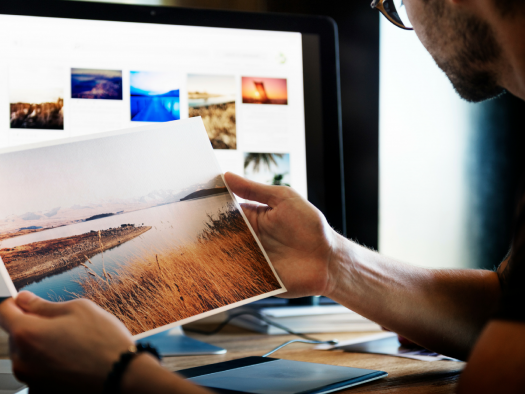 It’s another easy way for them to quickly upload images from their phone or computer, and it can even be a place for you to request photos periodically. Just make sure you set your group settings to “secret,“so that the whole world can’t access the content you add to the group. This is also a great way to make the sharing more social–all the teachers can appreciate each others’ photos! TreeRing Shared Folders Feature: When you build a yearbook with TreeRing, you access a shared folder system that helps you easily organize your yearbook photos. Set up a shared folder that teachers can access, and they can easily upload their images right to your yearbook site. Not only is it quick and easy, it takes a step out of the process for your committee! Whichever way (or ways!) you choose to share content, make sure that you’ve first checked with your school’s policy on photographing students, and make sure you are in compliance with whatever restrictions there may be on photo taking or sharing. Incorporating teacher photos is a great way to build more engagement with your school and the yearbook as a whole. 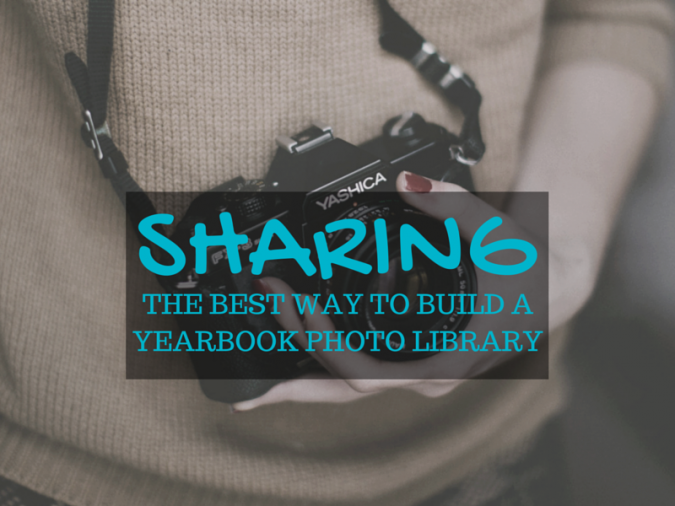 Not only will sharing photos help your faculty get more involved in the creation of your book, but this makes it a lot easier to pull together the best content possible when you have a volunteer committee. As you work with teachers to get photos, make sure you give them the right tools to find success, including our short guide to taking great yearbook photos. It can be a fun way for them to learn more about photography, while ensuring that the yearbook photos you wind up with are high quality. And don’t forget to send a nice thank you to every teacher who participates–that can go a long way toward keeping them interested in submitting great content for your yearbook program next year! Together, you can pull together a publication full of images that everyone can be proud of!